From kangaroos and koalas and wombats to wallabies, witchetty grubs, dingos and emus, starting a new life in Australia could mean you learning a whole new way of communicating to find common ground with your new neighbours. 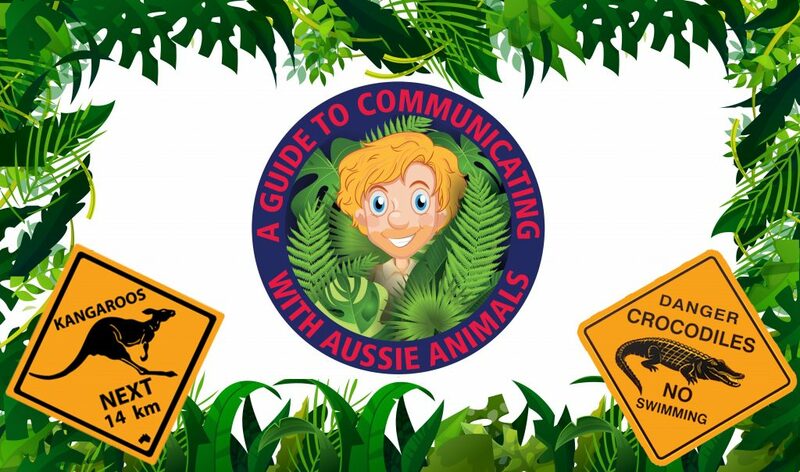 John Mason International have teamed up with comedian Mark Simmons to help us explore techniques on how to communicate with Australian animals. Although Mark is busy taking the comedy circuit by storm, supporting the likes of Seann Walsh and Michael McIntyre, he does have a season ticket to his local zoo and binge watches Aussie soap Neighbours (So more than qualified!). Below is a short overview on how to make your first experience with some of Australia’s most famous animals a pleasant one. 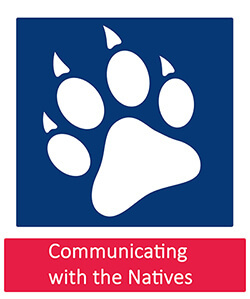 For more information on how to ‘Communicate with the natives’ click on the links above..
With more kangaroos than people in Australia, it could pay to get on their good side. 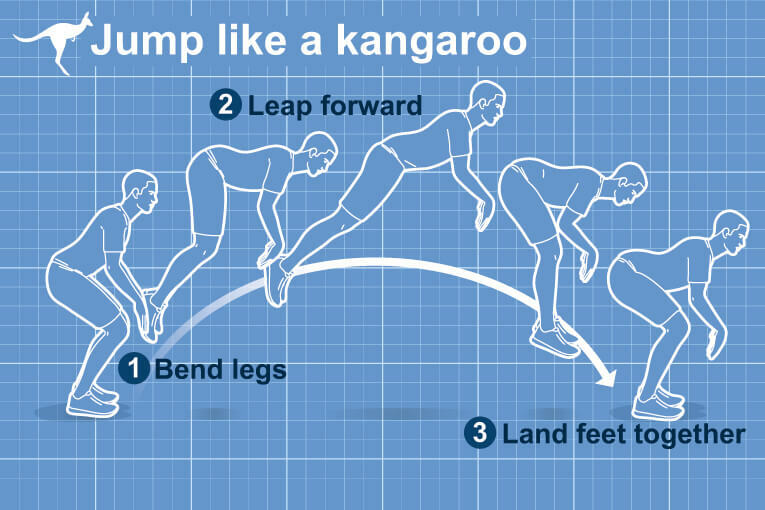 The best way to greet a kangaroo is submissively and head-on – from afar. Don’t exhibit any aggressive behaviour or try and stare it down and never challenge it to a boxing match. They can’t walk backwards, so if you find yourself behind one, slink quietly away. They can clear 8ft in one leap, so don’t take flight, as they’ll soon catch up with you! The koala is another Aussie icon, and a sociable beast – among its own. 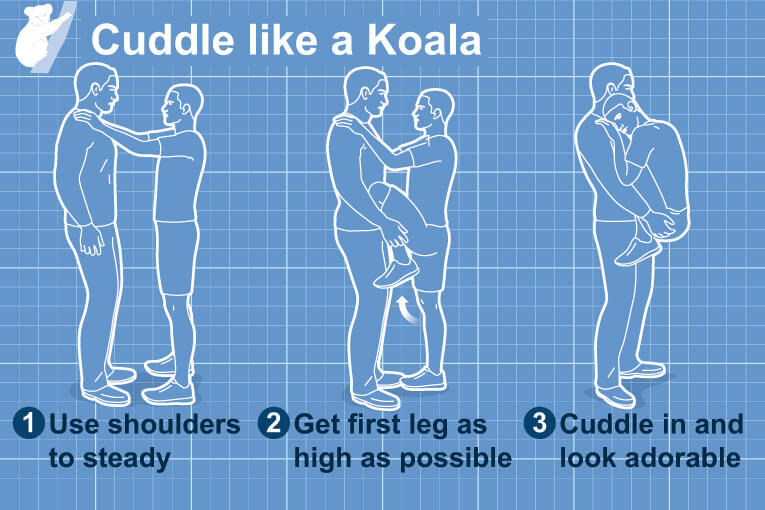 While the classic koala-hug photo was the classic souvenir from any trip to Australia back in the day, sadly, many territories now ban this behaviour, so don’t go in for a hug without permission. They tend stick to their home range and get disorientated very easily – so don’t bother asking one for directions! 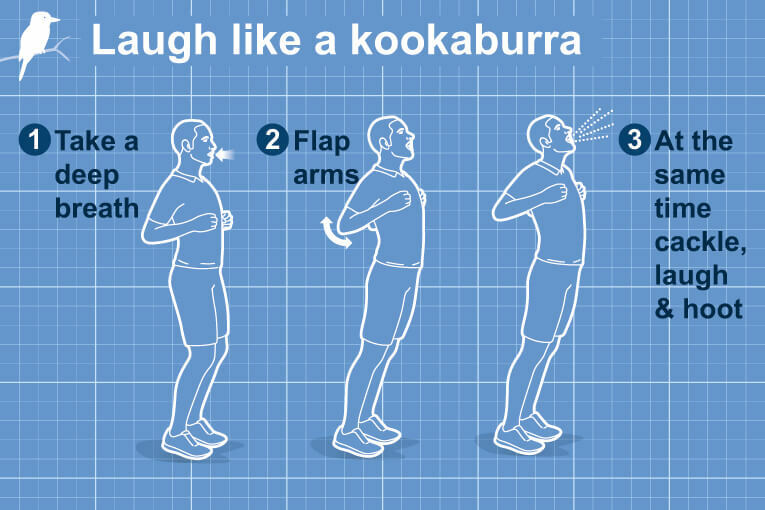 The Kookaburra is best known for its laugh. They are found in open woodland areas throughout Australia and despite being a member of the kingfisher family, they don’t eat fish. They use their large beaks to catch snakes, lizards, small birds, mice and insects. They don’t laugh because they see something funny, they laugh to mark their territory. 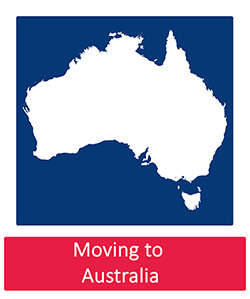 If you’re ready to make your move to Australia, get in touch by phone or email. We can answer any queries you may have and supply cost estimates for all or part of your move to make sure you have a g’day. Please Note: John Mason International will not be held responsible for any bites, scratches, bruises or any injuries caused by any Australian animals!